Google Translate is getting brainier. The online translation tool recently started using a neural network to translate between some of its most popular languages – and the system is now so clever it can do this for language pairs on which it has not been explicitly trained. To do this, it seems to have created its own artificial language. Traditional machine-translation systems break sentences into words and phrases, and translate each individually. In September, Google Translate unveiled a new system that uses a neural network to work on entire sentences at once, giving it more context to figure out the best translation. This system is now in action for eight of the most common language pairs on which Google Translate works. …it can translate between two languages when it hasn’t been directly trained to do so. Although neural machine-translation systems are fast becoming popular, most only work on a single pair of languages, so different systems are needed to translate between others. 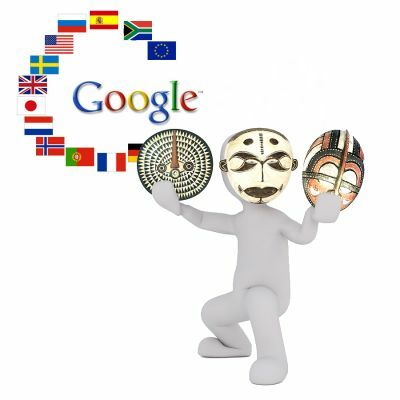 With a little tinkering, however, Google has extended its system so that it can handle multiple pairs – and it can translate between two languages when it hasn’t been directly trained to do so. For example, if the neural network has been taught to translate between English and Japanese, and English and Korean, it can also translate between Japanese and Korean without first going through English. This capability may enable Google to quickly scale the system to translate between a large number of languages. “This is a big advance,” says Kyunghyun Cho at New York University. His team and another group at Karlsruhe Institute of Technology in Germany have independently published similar studies working towards neural translation systems that can handle multiple language combinations. Google’s researchers think their system achieves this breakthrough by finding a common ground whereby sentences with the same meaning are represented in similar ways regardless of language – which they say is an example of an “interlingua”. In a sense, that means it has created a new common language, albeit one that’s specific to the task of translation and not readable or usable for humans. Cho says that this approach, called zero-shot translation, still doesn’t perform as well as the simpler approach of translating via an intermediary language. But the field is progressing rapidly, and Google’s results will attract attention from the research community and industry. 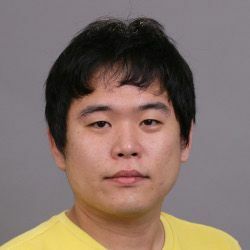 “I have no doubt that we will be able to train a single neural machine-translation system that works on 100 plus languages in the near future,” says Cho. 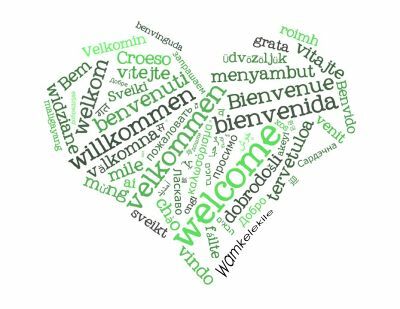 Google Translate currently supports 103 languages and translates over 140 billion words every day. So will human translators soon find themselves out of work? Neural translation technology can already do a good job for simple texts, says Andrejs Vasiļjevs, co-founder of technology firm Tilde, which is developing neural translation services between Latvian or Estonian and English. But a good human translator understands the meaning of the source text, as well as its stylistic and lexical characteristics, and can use that knowledge to give a more accurate translation. “To match this human ability, we have to find a way to teach computers some basic world knowledge, as well as knowledge about the specific area of translation, and how to use this knowledge to interpret the text to be translated,” says Vasiļjevs. 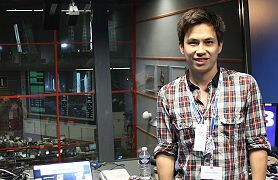 Sam Wong is a science journalist currently working for New Scientist.